How their service improved causing the revenues to rise; benefiting their business. Why Choose Cab Startup ? Cab Startup is the easy to opt solution that can be purchased choosing from the variety of reasonable pricing plans. We take care of your business needs and business requirements. We provide you with the taxi dispatch system that is aimed at serving multiple industries. What Cab Startup Offers ? 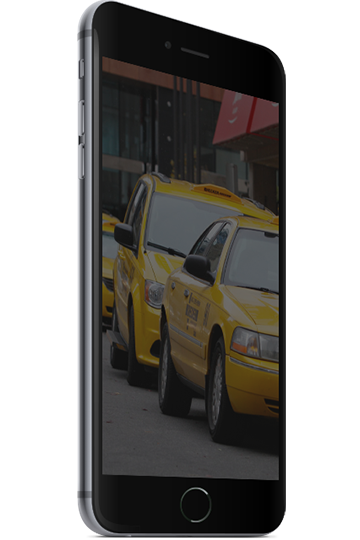 Cab Startup offers taxi dispatch platform in the form of Android and iOS applications. The system is quality tested; thereby, there remains no space to get worried prior to opting it as a solution. 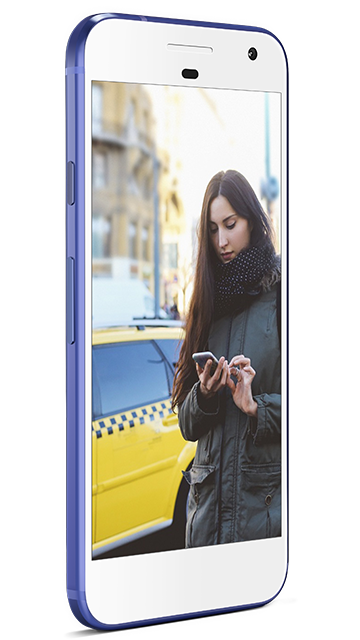 Avantapp is a Mexican organization of quality private transportation whose mission is to connect passengers and drivers; making sure they have an easy, fast, and reliable travel experience. They comprise Mexican administrative and technological team that provides the highest quality services. 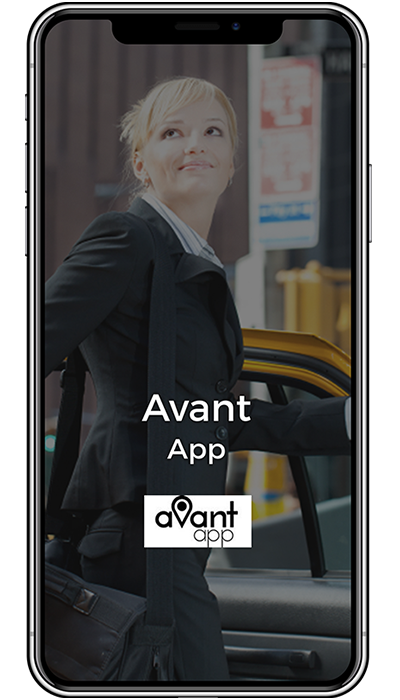 Avantapp helps passengers who want to travel with efficiency and safety. They provide reliable drivers who offer good service and attention. They encourage investors to grow the Mexican economy strong. Full taxi service 24/7 for your convenience. No matter where you are, they'll pick you up. They have a flexible schedule, punctuality, and commitment to their customers. Travel easy, safe, and fast with Alliance Taxi, LLC. They are young people from WA with the vision to grow and improve their country towns. Everything becomes limited in the countryside; however, the platform of Town Around helps local mates, visitors, and businesses. 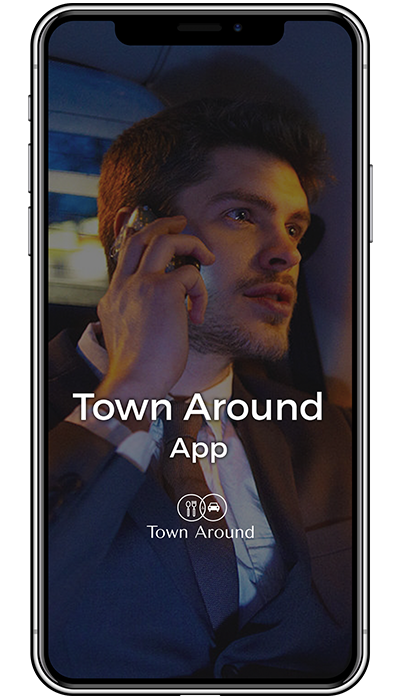 At town around, they close the gaps of country towns, connect them to more ride services and give insights of town's hospitality and entertainment sector. They invite you to join them to update your business that would supplement your income. Freddy Drive believes in reducing impaired driving. It makes sure no woman has to get stuck in the middle of nowhere. It saves people from getting late for their meetings or interviews. It values their cab drivers by giving a greater share of income to them. It tries to leave a good impression of their city on the visitors. 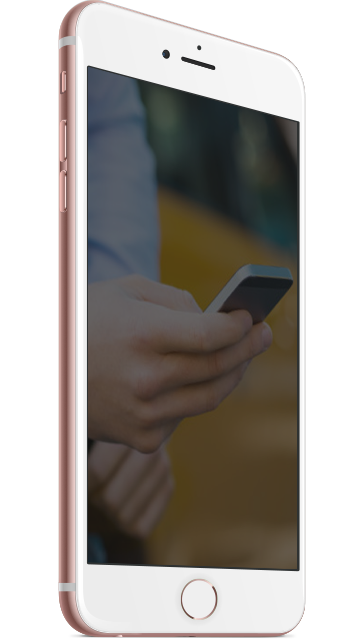 RYDR gives you an opportunity to JOIN its Game-Changing Car Service App; by placing yourself at the inception of the next BIG opportunity. 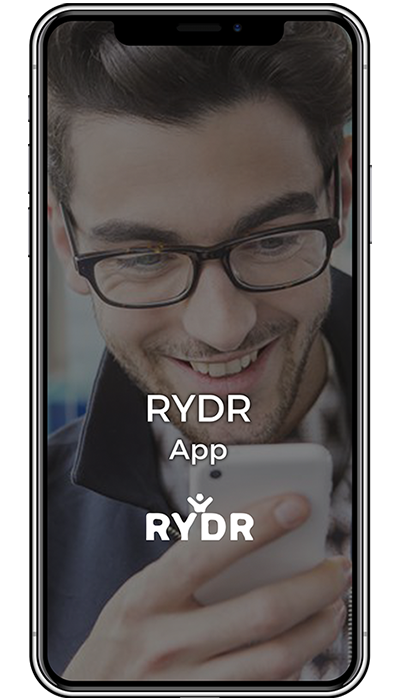 The RYDR app matches you with local drivers in seconds. Their drivers are experienced who carry Commercial Insurance. They believe in simple and clear prices. They Guarantee you will not be charged Surge Prices for your rides. Riders and drivers receive Referral Commissions from each REFERRAL they sponsored in their downlines. 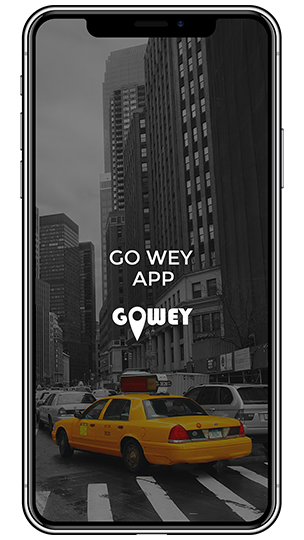 Go Wey is on a mission to provide comfortable and quality ride services to the people living in different municipalities of Baja California SUR. Keeping the rates feasible for the customers and letting the drivers earn more by offering a higher earning percentage as compared to what they get from other giants of the ride-hailing industry. Operates in Baja California, Mexico, known for its tourist attraction. 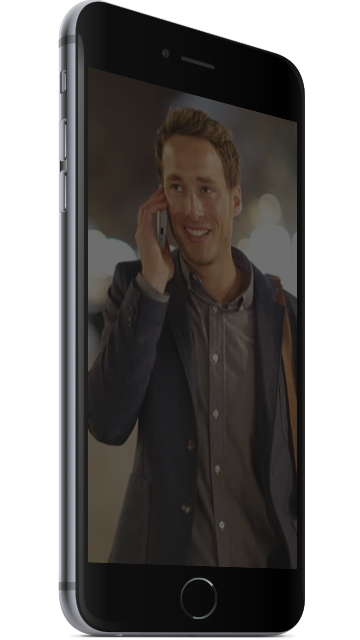 No phone calls required, as driver will pick you from your doorstep. In app payment option, customers can add their debit/credit card and pay through the app. Easy driver rating system. 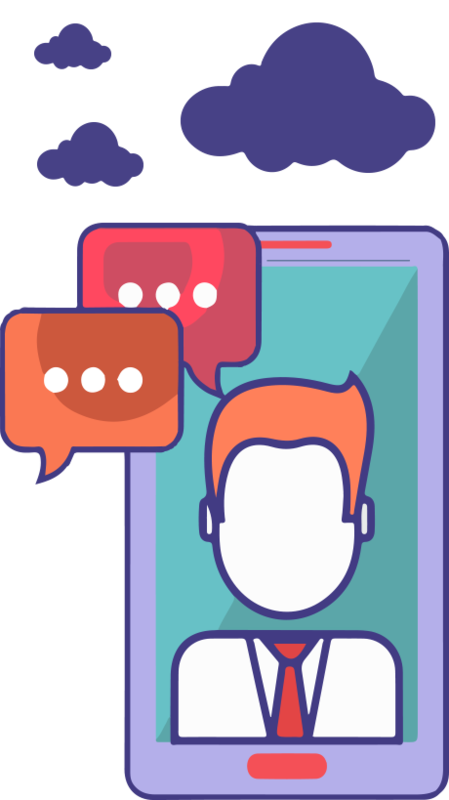 Customers can provide their valuable feedback with just few taps. T Transit, Inc offers the most affordable rates in Valdosta & Thomasville! They accommodate individual passengers and small groups. With their arsenal of cars and SUVs, they can safely transport you and your friends to your destination. 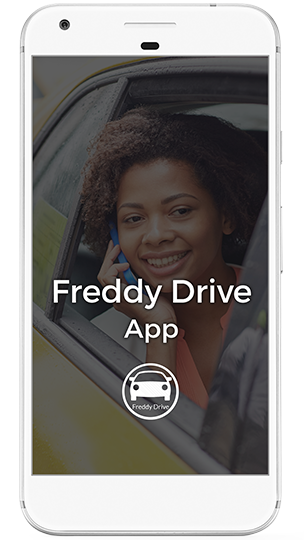 Through their app, available for download for Apple or Android, you can request a driver, know the exact time of arrival, and what it's going to cost. 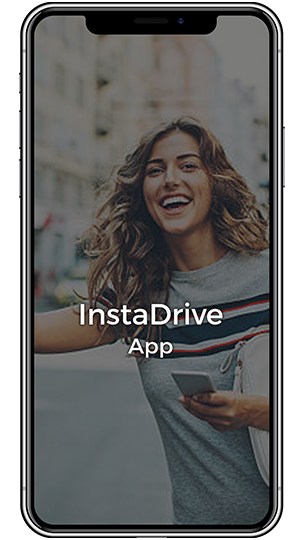 All payments made through the app are protected by Braintree, a company owned by PayPal, so you know that your information is safe while using our services. Get Industry Insights directly into your inbox and learn from fellow entrepreneurs to help grow your business. learn how to make your business profitable by adopting the best technology.